The Resolutes Amateur Athletics Club of Halifax or “the Rez” as its often called, has been incorporated since 1901, making it the oldest private members club in Nova Scotia. 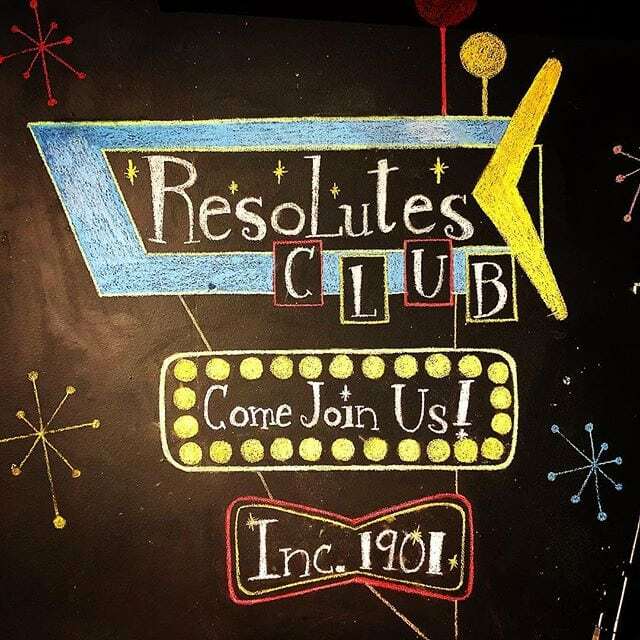 The Resolutes operates as a not-for-profit organization, with day-to-day management in the hands of the club manager, Mike Nicholls, and overall operations run by a seven person management committee, who are elected bi-annually. The club has thrived for decades thanks to a strong membership, an engaged community, and unrelenting support of local teams and athletes. As a member you can enjoy great food and drink, the company of amazing friends and neighbours, and you can do it all in a warm, friendly environment … whenever you want. We like to encourage prospective members to drop in and spend some time at the club as a guest. You’re allowed three visits, accompanied by a member, before you have to become a member. When you’re ready to join, simply ask one of our team members for a membership application to get things started. You’ll notice there’s no online form, that’s because we like to do things in an old-fashioned way, just stop by, say hello, and we’ll get you an application. Unfortunately only those who are 19+ are permitted in the club. Admirably purposeful, determined and unwavering.